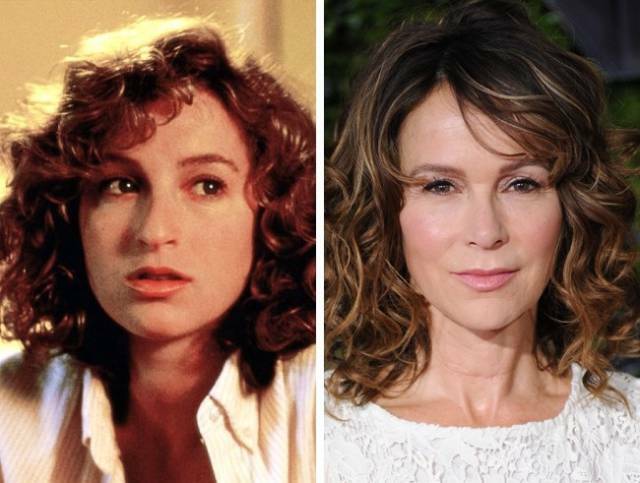 The film Dirty Dancing has become truly legendary, and so has the main character performed by Jennifer Grey. It seemed like the ideal beginning of a career, but the actress did not get truly famous. Perhaps you’ve seen her on the screen since 1987, for example, in the series Friends and House M.D. You might not recognize her because of a nose job. “I went into the operating room a celebrity and came out a nobody,” Grey shared. 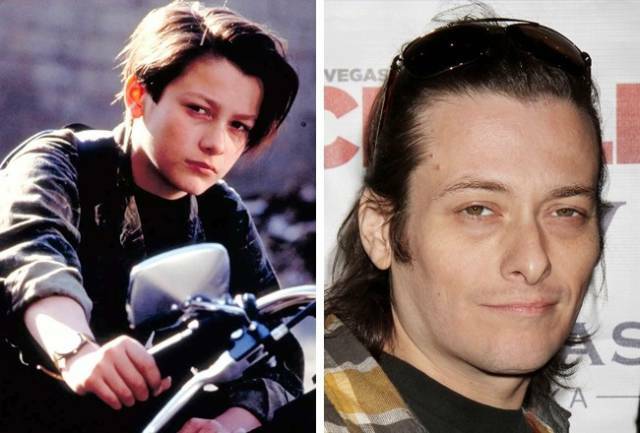 In childhood, Edward Furlong successfully played John Connor in the Terminator sequel. He received an MTV Movie Award and a Saturn Award for the role. Following that, he appeared in other notable films like American History X with Edward Norton and Detroit Rock City. But in the 2000s, the actor’s career went into decline, and he got into alcohol and drugs. Everything might have changed with the role of the adult John Connor in Terminator 3: Rise of the Machines, but Furlong was not included in the project. 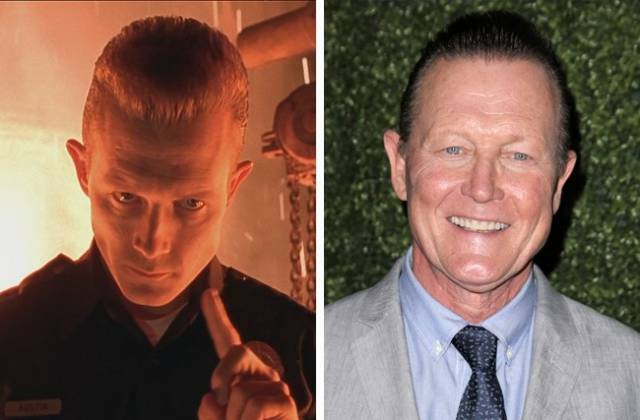 Another star of James Cameron’s blockbuster is Robert Patrick, who gorgeously played the “bad“ terminator, T-1000. 20 years ago, the whole world adored them in the children’s movie It Takes Two. Their last joint movie was New York Minute in 2004, which was supposed to pave the way to the grown-up film world, but this did not happen — and their acting career pretty much ended. But Ashley and Mary-Kate totally made it as designers. 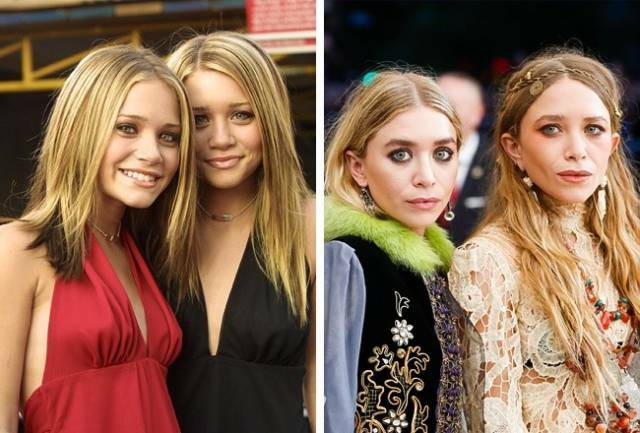 By the way, at the moment, the Olsen sisters are the most famous twins on the planet. Fun fact: they also have a younger sister, Elizabeth, who’s conquering Hollywood now! This guy played Jay in the well-known films about the adventures of Jay and Silent Bob. It turns out Mewes got into cinema because of his friend, director Kevin Smith (the one that played Bob). 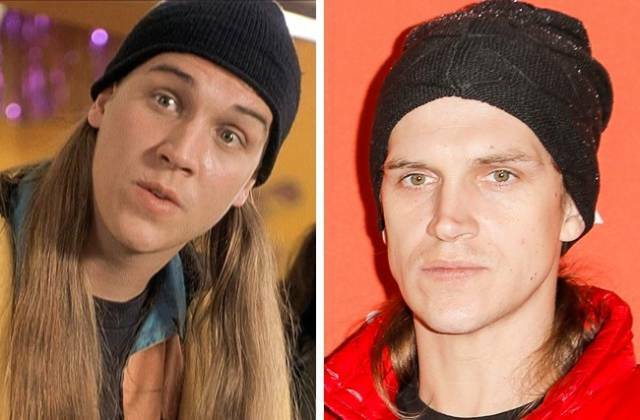 He tried to save Mewes from drug addiction and invited him to perform in his films, including Dogma and Clerks. Jason acted in films for other directors too but still remained goofy Jay for everyone. 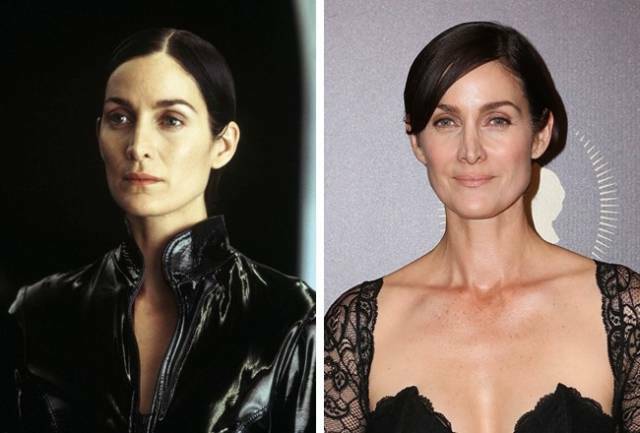 After The Matrix trilogy, Carrie-Anne Moss was in high demand, and you might have seen her in the films Memento and Chocolat. But the role of a tough hacker girl turned out to be so strong and noticeable that it was hard to beat. Hopefully, someday Moss will manage to do it. Some actors wear sunglasses to hide from the paparazzi. Moss said she stopped doing that because she was recognized with them on. The super famous role of Luke Skywalker also played a cruel joke with the actor: directors did not want to give him main roles since they saw him exclusively as a Jedi from the intergalactic saga. 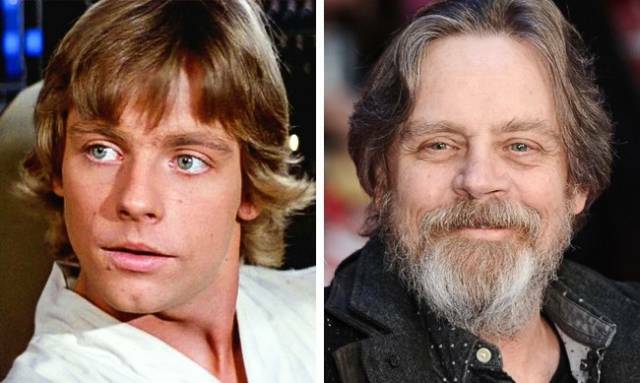 Hamill fell into depression and came to terms with secondary roles. Many actors who played in sensational franchises found it difficult to get rid of the label that stuck to them. But some do it: Harrison Ford, Natalie Portman, and Emma Watson, for example. Mark’s colleague from Star Wars also hated his famous role. Lloyd’s later years weren’t great: he had problems with the police and his mental health. The star of The O.C. suddenly became incredibly popular, but then something went wrong. Barton also acquired addictions that made her way to fame even more difficult. To date, Barton continues to act in films. She is also only 31 years old, so we really want to believe that she will solve her problems and that her best roles are still ahead. 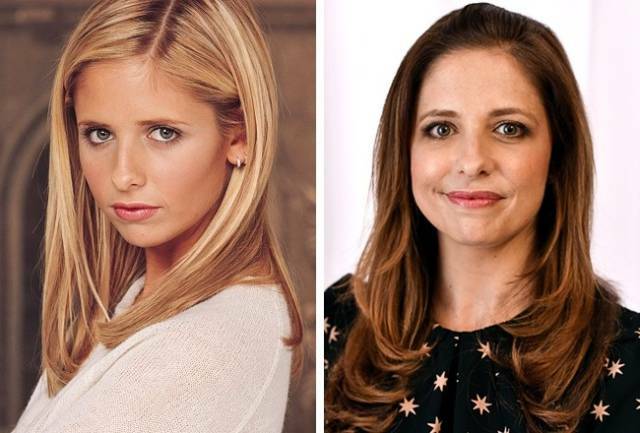 Sarah Michelle Gellar became famous in the ’90s due to her roles in horror films. The most famous of them was the role of Buffy the vampire slayer. As a result, directors could no longer perceive the actress in isolation from the genre of youth horror films, and offers became fewer. Against their backdrop, one work stands out: Veronica Decides to Die, based on the novel by Paulo Coelho. Gellar also played Daphne in the Scooby Doo movies. In 2000, the actress married her co-star Freddie Prince Jr. They are raising two children. 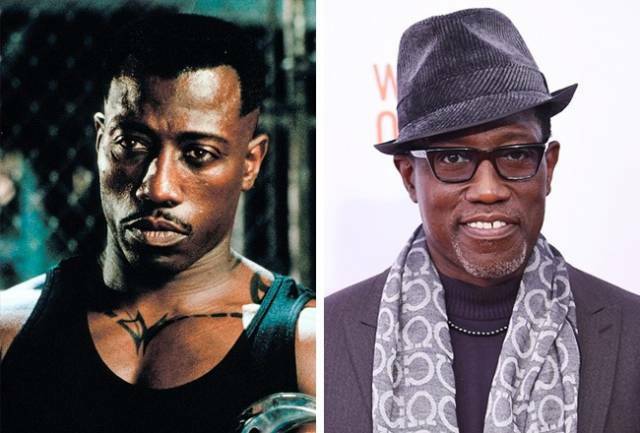 Another vampire fighter is Blade, played by Wesley Snipes. The actor seems to have disappeared. It turns out that in 1999 he started hiding his income, got sued as a malicious defaulter, and was sentenced to three years in prison. In 2013, he was released and, we are happy to say, continued to act in films. 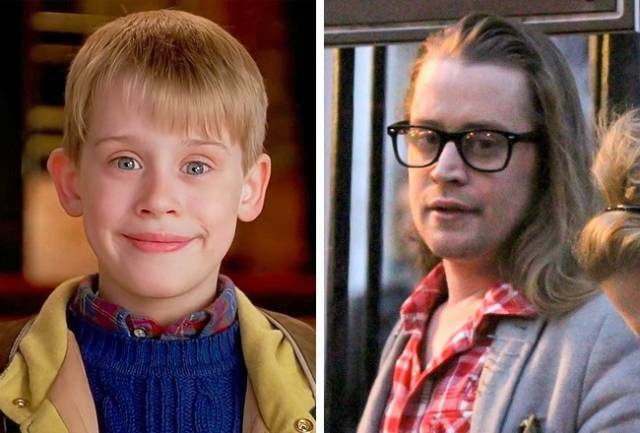 The list of actors cast into oblivion would be incomplete without Macaulay Culkin. 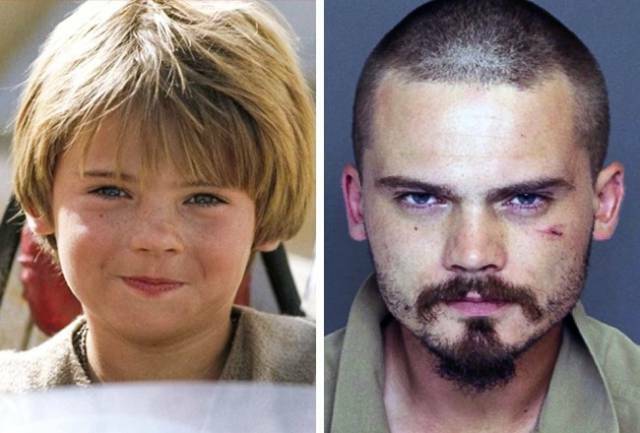 After Home Alone, he became one of the most successful child actors. He was willingly cast and appeared in Michael Jackson’s music video, Black or White. The actor’s father, when negotiating his son’s contracts, made the producers hire his other children too. This was a mistake, as Culkin stopped getting parts. As an adult, Culkin faced too many problems: both his sisters died, he divorced his wife, got addicted to antidepressants, and got a sentence. Now he works as a DJ, sometimes performing in movies. He also has his own band: The Pizza Underground.